You can do more than you think. 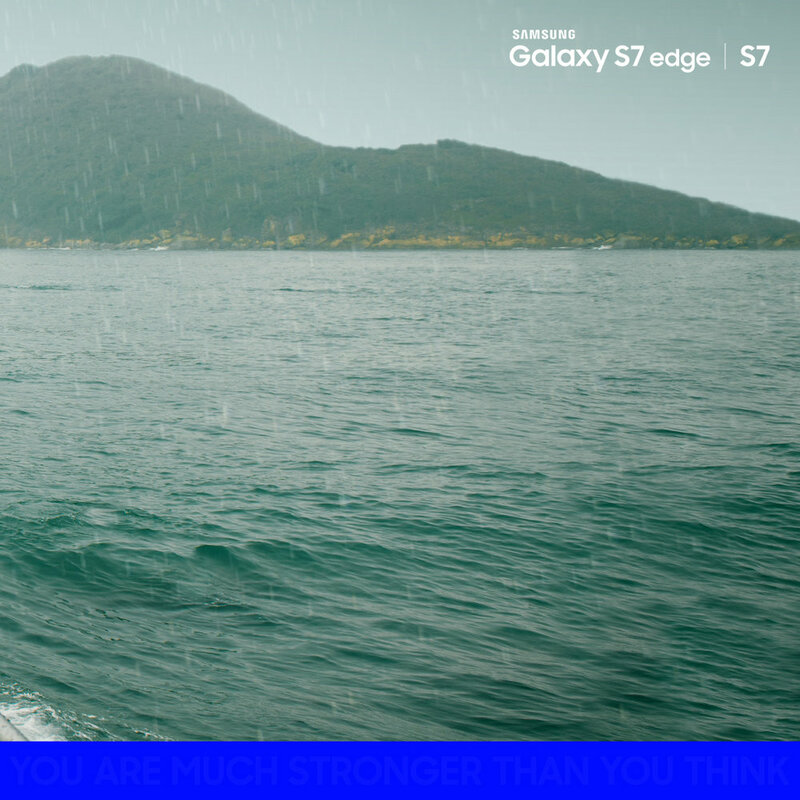 The Idea Samsung S7 allow you to rethink what a phone can do and now they would like you to rethink “WHAT” you can do? 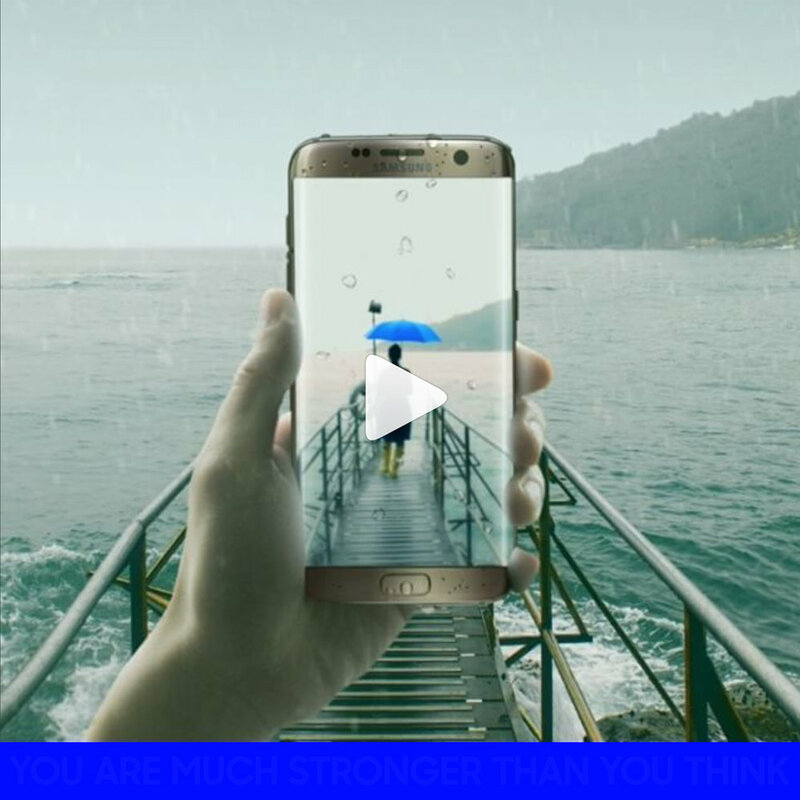 In Samsungmobilehk Instagram, we want to utilized a row of images (in 3) we will embed hidden inspiration message. There will be 3 scenario, each with 3 images and in a total of 9 post. In each topic we encourage people to find the hidden message and then submit their thoughts by regram the photo.
" You are much stronger than you think. " "Through the darkness of night, light will lead the way"